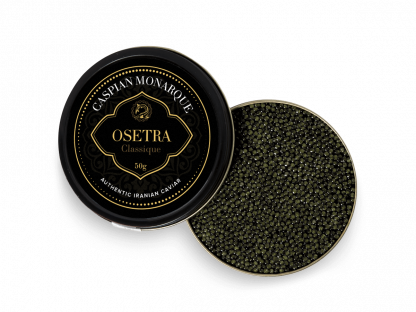 Like a theatre of the divine, spirited buttery tones and distinct nutty flavors abound in this culinary treat known as Osetra Boreal, one of Caspian Monarque’s most Persianate offerings, with its rich flavor and bold sea vibes that excite the palate. 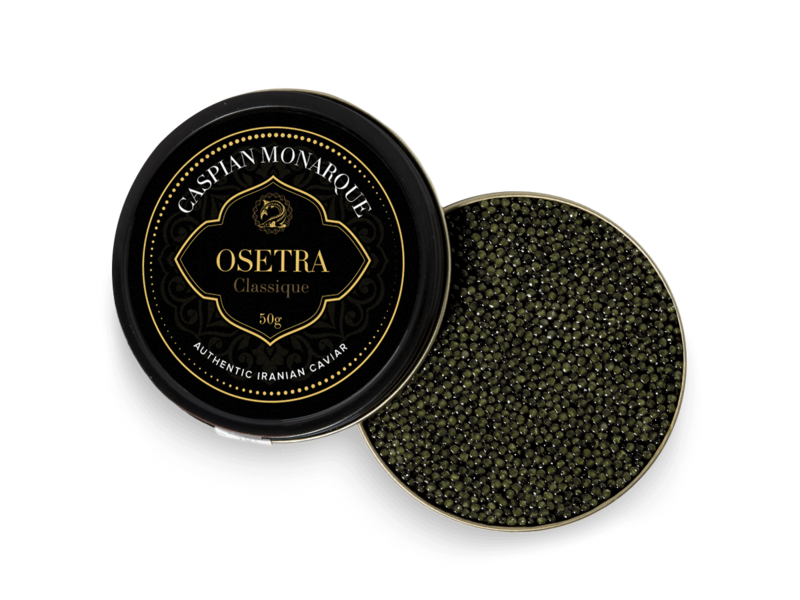 Aesthetically, our Osetra Boreal is an evocative sweep of Autumnal hues and with our sustainable and organic methods of rearing our sturgeons, in the prehistoric Caspian sea, and using old world and contemporary processing to extract each beautiful row, all the wealth of natural flavors, textures and aromas are contained, rendering purity and guaranteeing quality. 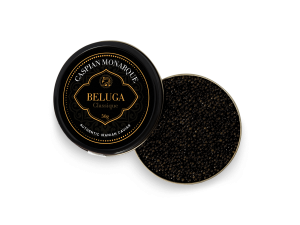 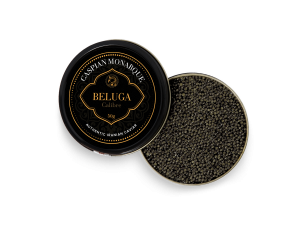 A wonderfully glossy look, coupled with a range of rustic colors and wondrous flavor will appeal to all true caviar lovers who adore a bit of glamour on their dinner tables. 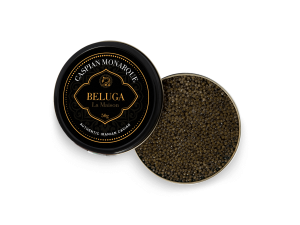 Indeed, Osetra Boreal is our most visually opulent offering.